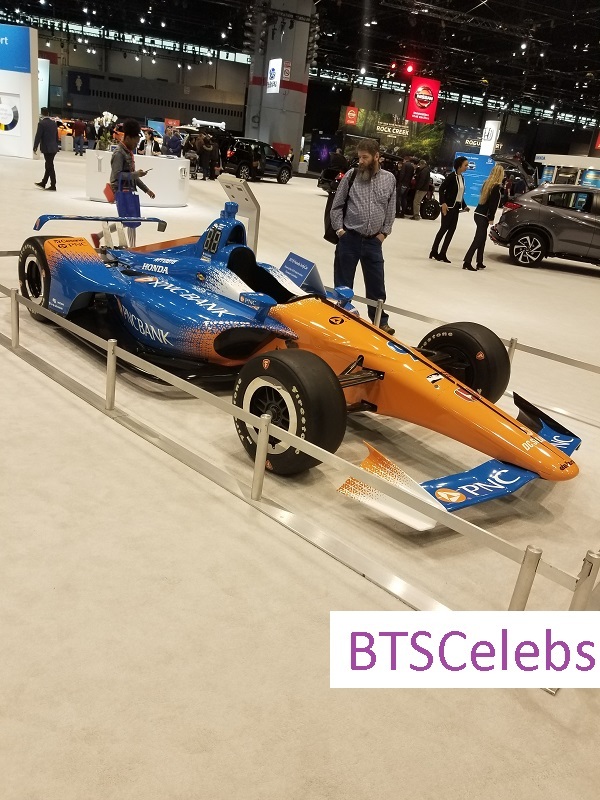 Lookout for the unique vehicles at the “2019 Chicago Auto Show“! 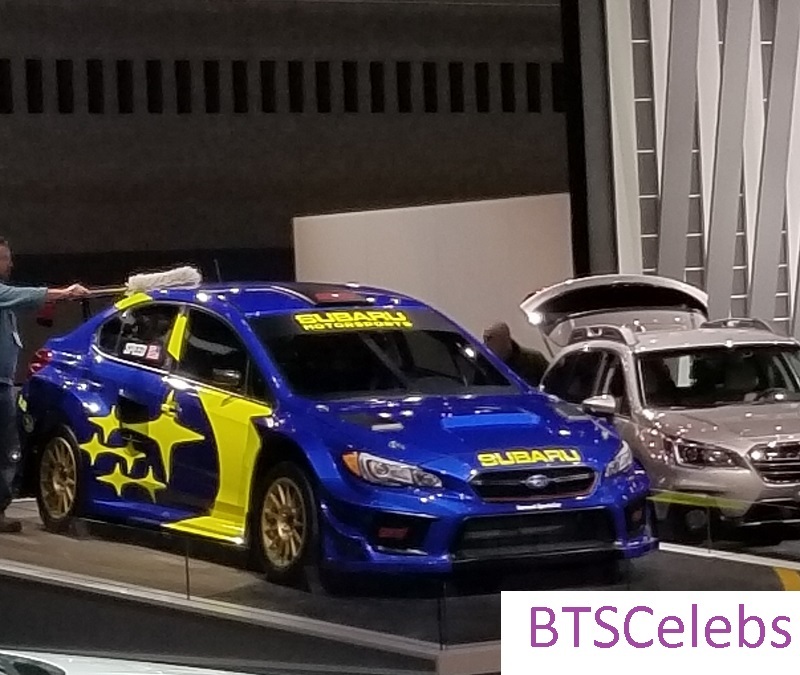 At first glance, the annual event seems mundane with the same type of autos we see every year from brands like Chevrolet, Ford, Subaru, Nissan, Hyundai, Honda, etc. I feel like we are still waiting on those flying saucers from “The Jetsons” to appear, and anything else is a letdown. 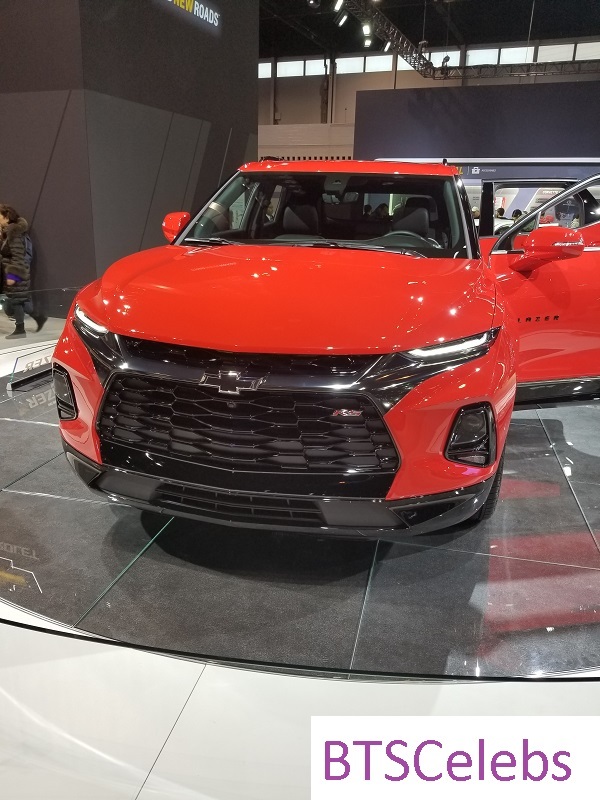 Thankfully, automakers have found a way to hold everyone’s attention with sprinkles of flashy yet stylish vehicles on display. Bright colors and signature designs are impossible to ignore as you stroll through each brand’s exhibit. 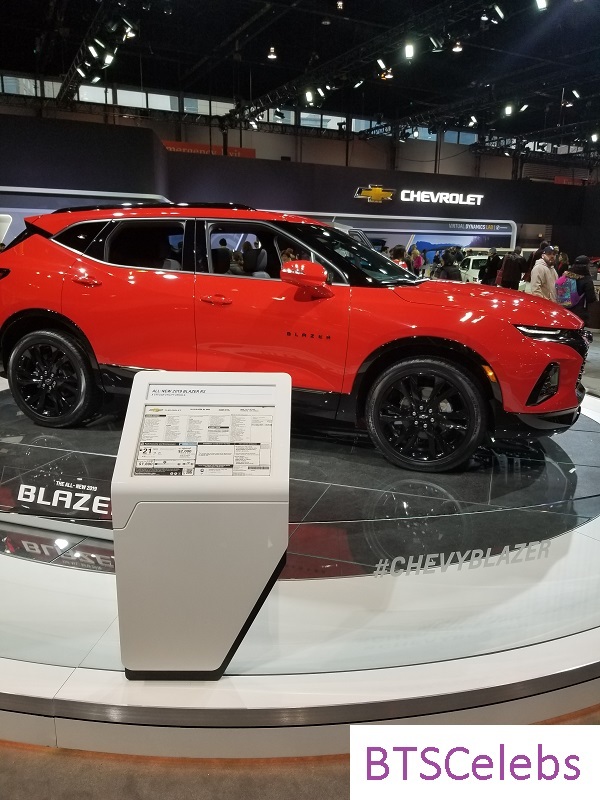 These caught my eye after the beloved 2019 Chevrolet Blazer. My childhood adoration of the original 1990s version drew me to this particular model first. 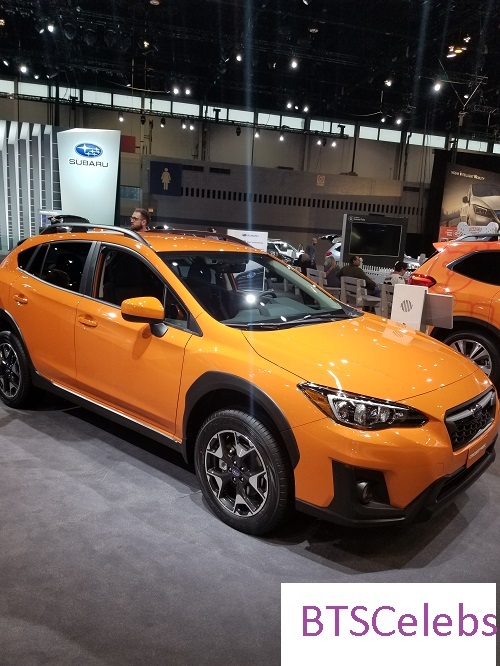 It closely resembles Subaru SUVs more than its predecessors. The compact design appears easily accessible for entry and exit (unlike many SUVs today). 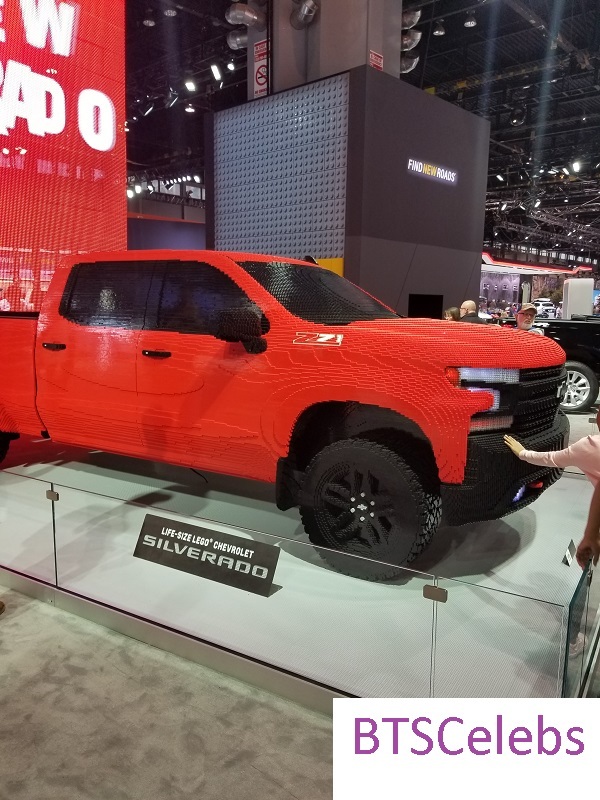 Chevrolet in general is making a big impression on auto show attendees with its elaborate award case and eye-catching creations like the lego truck. Like previous years, you can go for a drive in the indoor tracks. The added bonus is the golden opportunity to test drive new vehicles outside as well. 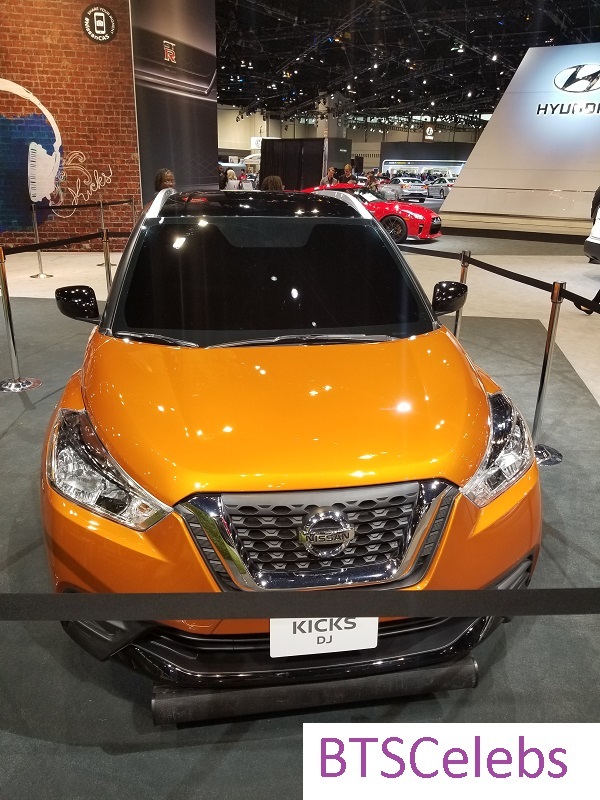 After you visit your favorite brands this year, keep your eye out for the fabulous selection of distinctive and brightly-colored autos. Also, make sure you check out the vehicles making their grand debut this year! 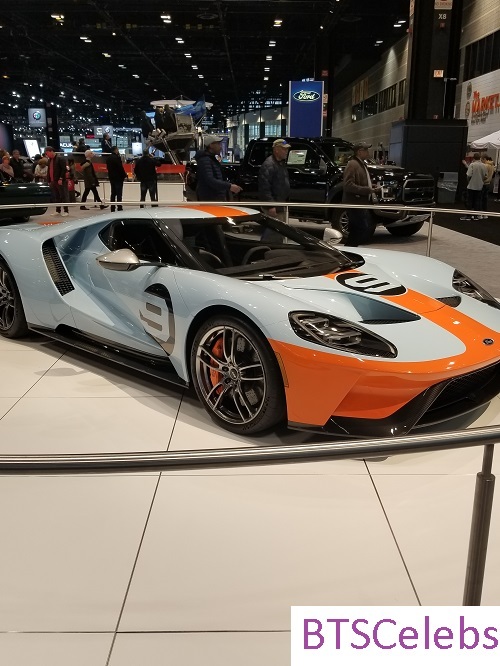 The 2019 Chicago Auto Show runs through February 18th. 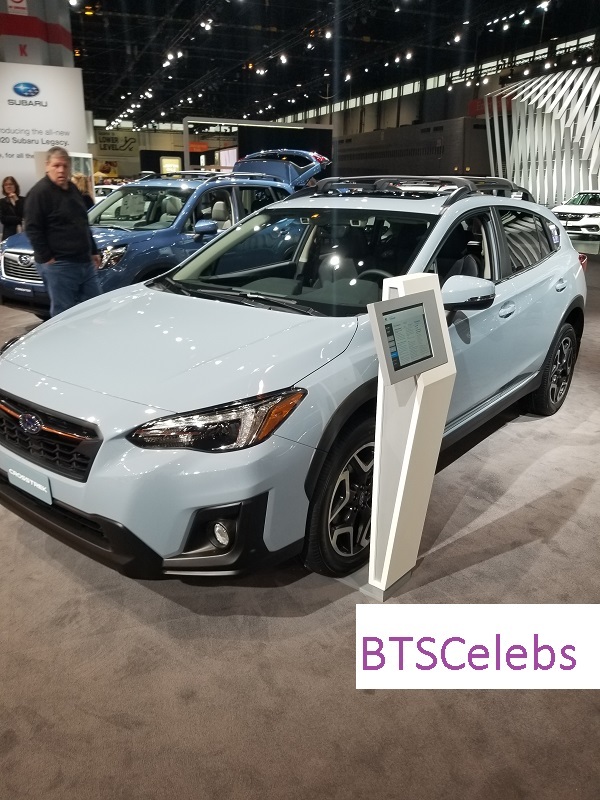 A Special Thanks to The Chicago Auto Show for allowing BTSCelebs to review it. 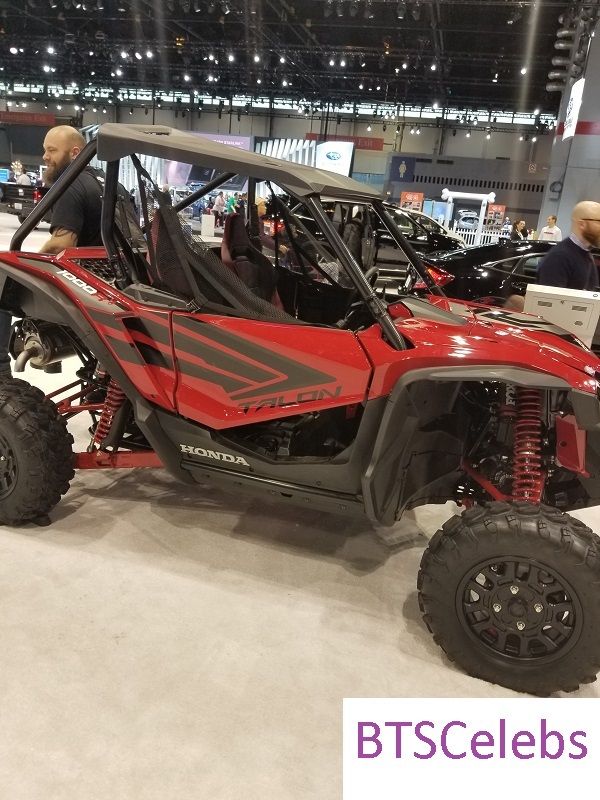 This entry was posted in Entertainment, Reviews and tagged autos, Cars, SUVs, trucks, vans. Bookmark the permalink.